Dengue fever is on the rise, thanks to the hot and humid weather conditions. Dengue fever is one of the worst viral infections that affects millions of people every year. At times, it becomes difficult to decide whether you have dengue or viral fever and deteriorates your health. The fact that there is no medical treatment for the disease makes the scenario worst. However, there are certain remedies that you can follow which will help you prevent as well as cure dengue fever. With the instances of dengue fever on the rise, we provide some basic information and home remedies that you can follow in case you contact the virus by any chance. Read on. Also known as “breakbone fever”, the symptoms include sudden onset of high fever, body aches, headaches, muscle pain. You may also notice rashes that look like measles if you have dengue fever. Approximately 80% of the people who contact the disease show mild symptoms and only 5 % show severe symptoms of dengue and 1% cases may prove to be fatal. Dengue hemorrhagic fever and dengue shock are the two serious types of fever that may prove to be fatal. During dengue hemorrhagic fever, patients face bleeding and severe decline in their platelet count. Dengue shock results in plunging of blood pressure which can prove to be fatal. Irrespective of the type of dengue fever you contact, there is no medical remedy and you need to resort to home remedies. 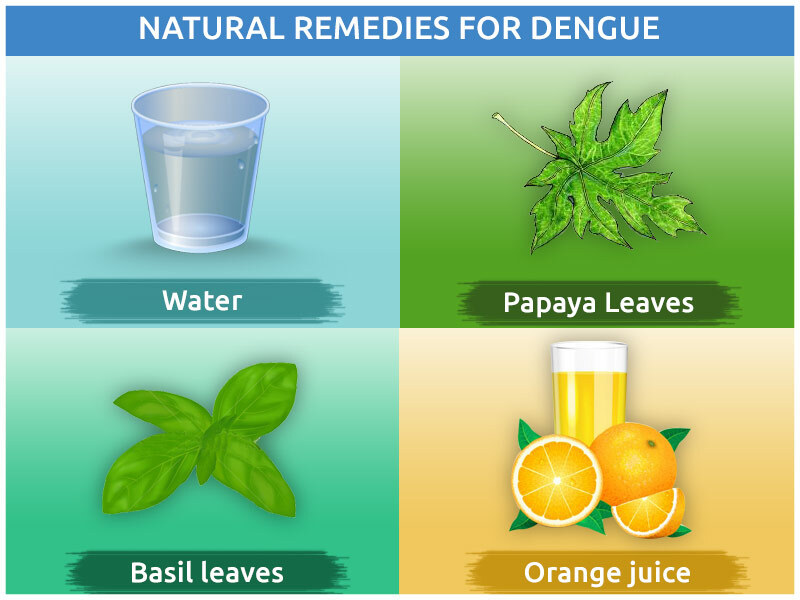 Here are some of the popular and effective home remedies you can follow in case of dengue fever. Excessive sweating, exertion during dengue fever can lead to extreme dehydration. As a result, ensure that you take a lot of fluids and stay well hydrated. 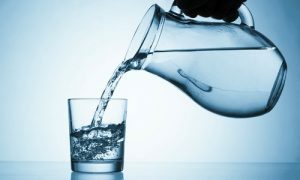 Drink water at frequent intervals to keep your body well hydrated. Staying hydrated also reduces the symptoms of headaches, as well as muscle cramps. When you have dengue fever, the toxins in your body complicate the impact of the viral pathogens. Water also helps in flushing out these excess toxins from your body to help you recover. 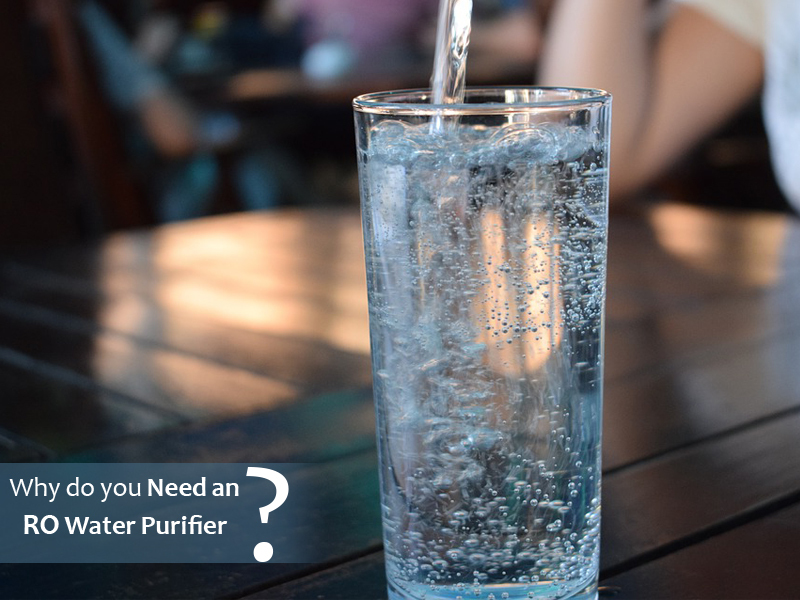 With the availability of a number of RO water purifier system in India, you can easily install a purifier at home, ensure that you avoid any other source of water. RO water is free of contaminants and reduces the chances of contacting any other diseases. 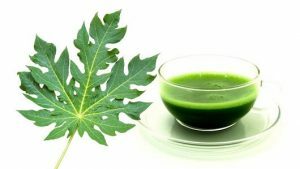 Another very effective remedy is drinking papaya leaf juice. Papaya leaves are known to be the natural cure for dengue fever. The leaves have a mix of nutrients and organic compounds which help in increasing your platelet count. Papaya leaves also have a high level of vitamin C which stimulate the immune system whereas the antioxidants help in reducing the stress and remove toxins from the body. All you need to do is crush the leaves and stain the juice from the crushed leaves. Basil leaves are miraculous herbs that not only help during dengue fever, but also improve your overall immunity. Chewing 5-6 basil leaves boosts your immunity and has been recommended as an effective Ayurvedic treatment for dengue fever. 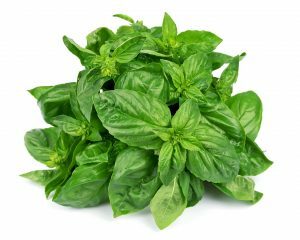 Basil leaves have essential oils with natural insecticidal properties which keep mosquitoes at bay. Oranges are rich in antioxidants and vitamins which help in treating the secondary symptoms of dengue. Orange juice also helps in eliminating dengue virus. The miraculous drink promotes antibodies in the immune system, increases urination, thereby releasing toxins from the body. 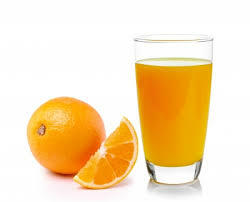 Orange juice also repairs your body cells as it has Vitamin C which is crucial in creating collagen. In most of the cases dengue fever is not fatal, however, it can aggravate rapidly. Consult a doctor and keep a constant check on your platelet level. Keep a bottled water handy whenever you go out. Drink RO purified water and avoid drinking bottled water as your body is vulnerable to infections during this time. The water purifiers from KENT use a patented Mineral RO technology that retain the essential minerals. To find out more about the top quality RO water purifier system in India, visit https://www.kent.co.in/.